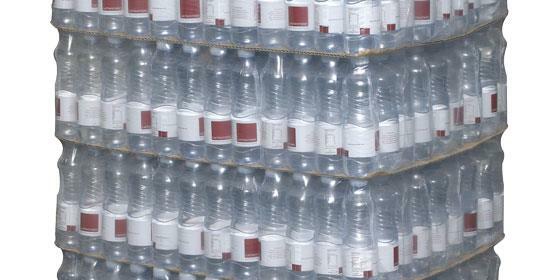 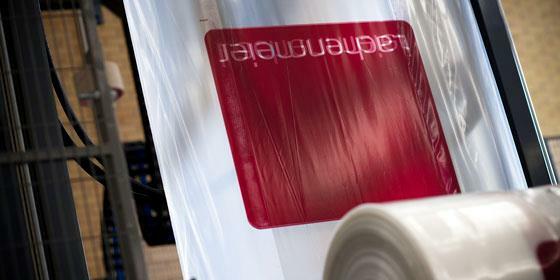 Lachenmeier is one of the leading global packaging machine providers as well as suppliers of related packaging film. 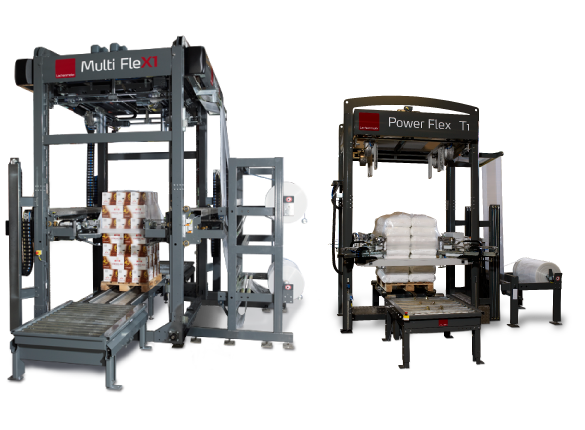 We are dedicated to the process of manufacturing high quality innovative packaging products that boost customer’s efficiency and profitability. 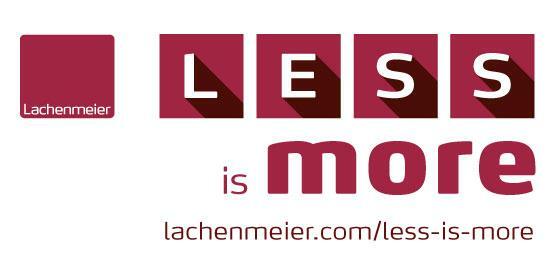 With a product portfolio that includes stretch hood machines, shrink wrapping machines and corresponding packaging film, Lachenmeier answers to a broad range of market segments. 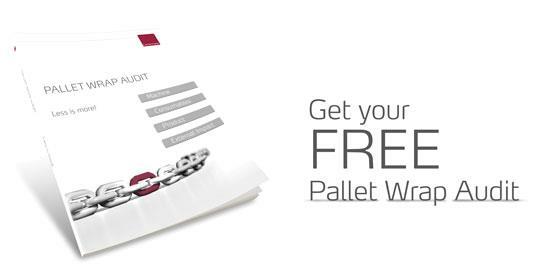 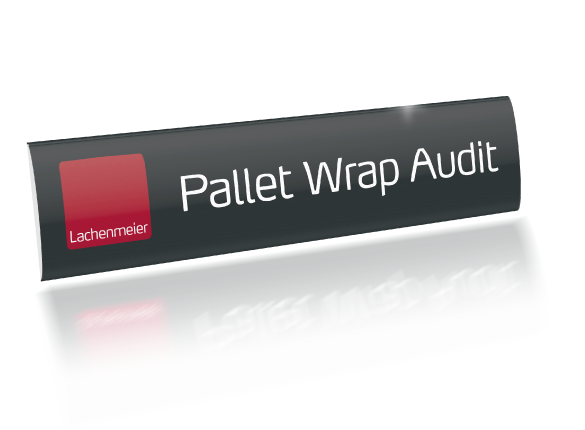 Pallet wrapping - All wrapped up in the smartpack concept.